British engineers have unveiled a smart new car seat that cocoons babies in a protective shell in case of an accident. 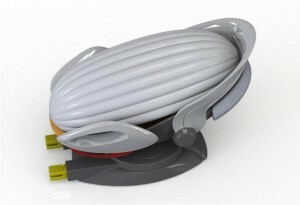 Called the Carkoon, the shell has ample breathing space and can also protect babies from a blaze. The Carkoon is a rear-facing seat which can be swiveled around towards the door, just like an Orbit, for easy release during a an accidents or during regular trips. It is set to hit the market next year but with a price tag of £499, will be a considerably costlier than regular car seats. 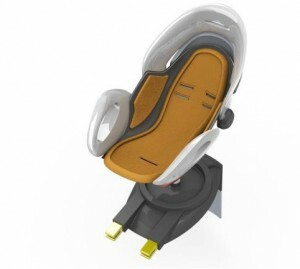 However, the seat does have some innovative features that will ensure that your baby remains completely unharmed in case of any accident like a car crash or a fire. 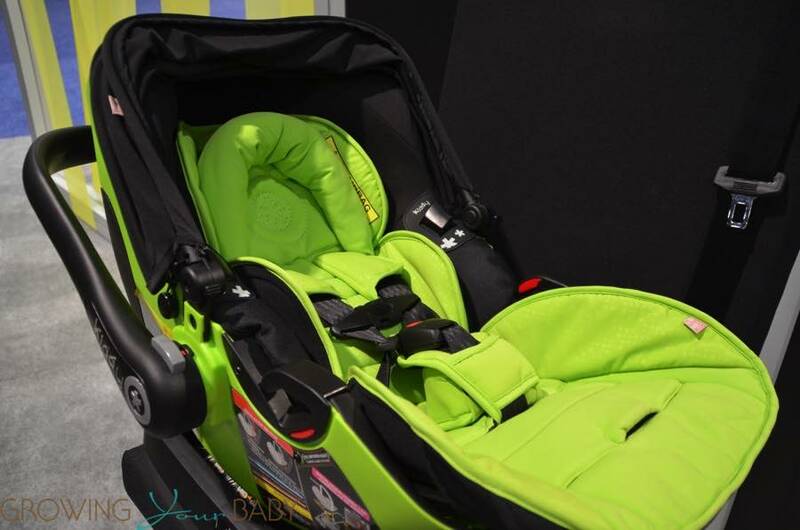 The main feature of the Carkoon is the air bag, which is fire resistant, that activates in 50 milliseconds during an impact enclosing the baby inside from head to toe. 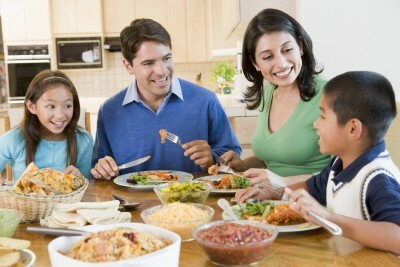 There is ample leg movement and breathing space for the baby. The air bag also functions differently from a traditional air bag that deflates when hit and cushions the passengers. 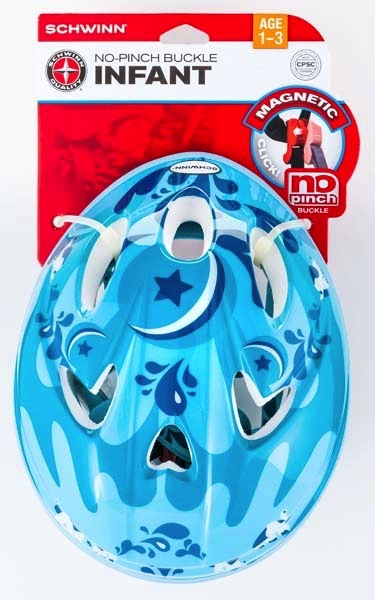 The Carkoon’s airbag stays inflated and is rigid enough to withstand bombardment by any objects dislodged by the crash thus saving the baby from being hit by an object. Inventor Jullian Preston-Powers of Brighton-based Cool Technologies said the function was important as even a stray water bottle could kill during a 30mph crash. ‘We have even bounced a brick off it,’ he said. The designer first thought of the idea when a Sussex fireman came to him with badly burnt arms. He had injured himself while trying to save a baby locked in a blazing car. Sadly the infant could not be rescued on time. The inventor also added that some Carkoons will also have a Emergency Beacon Transmitter that will alert emergency services as soon as there is an accident that involves a baby. 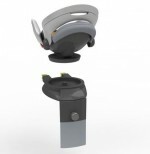 The seats will be fitted with a mirror so that the driver can keep an eye on the baby through the rear view mirror. In UK infant car seats are usually rear-facing and toddler seats are front facing. But Jullian says that the rear facing seats are a better choice as these provide added protection to the head and neck during a crash. He is currently campaigning to make them compulsory for all kids under the age of four. Some countries already have such laws, with Sweden requiring rear-facing seats until the age of three and the American Academy of Pediatrics recommended rear-facing to the the age of two last year in North America last year. A prototype seat underwent crash testing at the Transport Research Laboratory in Berkshire last month. 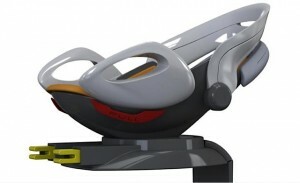 Before it can be mass produced the seat has to be further tested to ensure that it does not pose any risk to the infant. 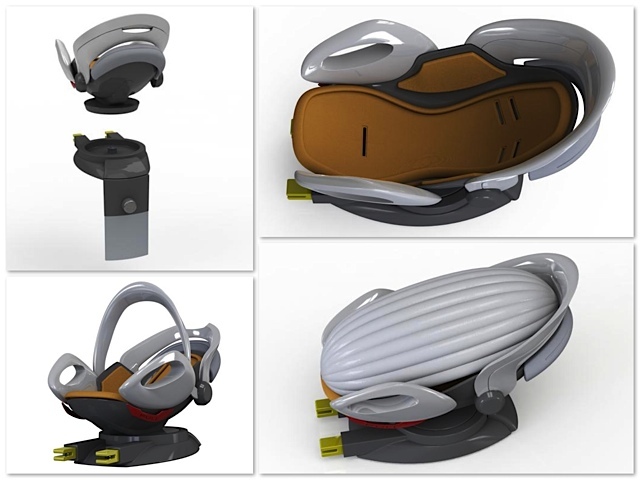 If it hits the market this protective cocoon might be the answer for those parents who want to ensure they have safest car seat possible for their baby. This is the coolest looking new babyseat I’ve come across. It reminds me of the 4moms mamaroo. Many friends have commented on how it should be made in an “adult size” model.